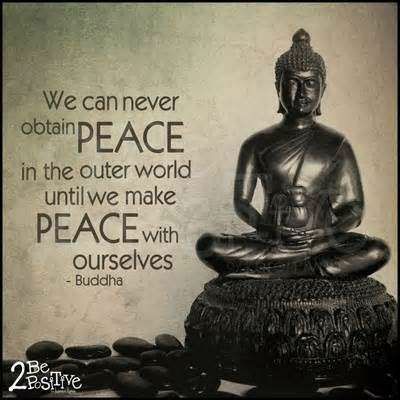 How will you obtain peace? 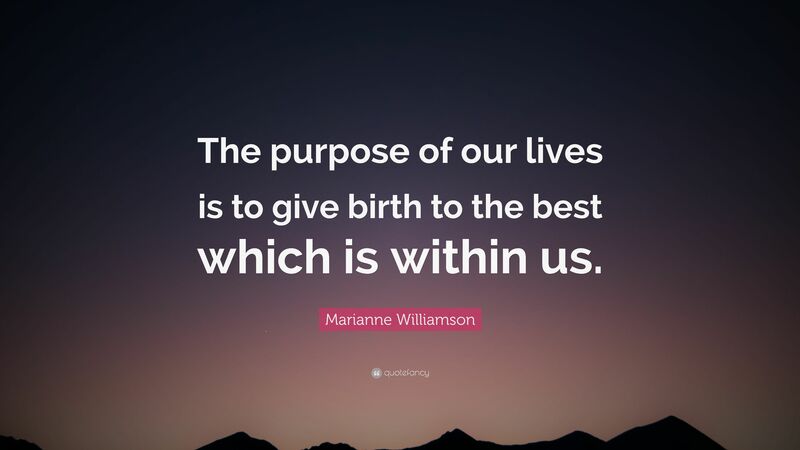 What are you giving birth to today? Unconditional… Power is your acceptance of light and dark . Power is the omni presence of I am that i am , being in your truth in your most vulnerable state ..
How open are you to receiving love? Affirmation: I am open to receiving the love from within and all around me. And so it is! What happens when you avoid conflict? Where does your happiness start? Where will you find true happiness? How attracted are you to the light?